A Baltic cities cruise is a great way to see some of the diverse and beautiful Baltic Capitals. 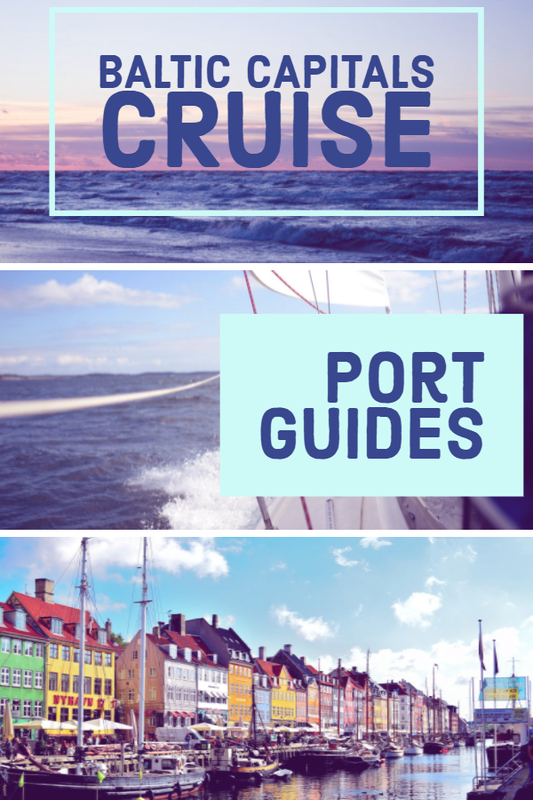 The cruise ship will only dock in each port for a limited amount of time so you want to hit the ground running, use these Baltic cruise excursions port guides to ensure you have a plan to make the most of your onshore excursions. Cruising is a great way to visit a number of destinations in a short period of time. Whether you are a family with young kids, teenagers or only adults a cruise caters well for everyone’s needs which makes it perfect for extended family and multi-generation holidays. Only having to unpack once and either relax or enjoy the onboard activities while you travel to your next destination is a real treat. I love Scandinavia and it is a great destination to visit over the European summer when the rest of Europe is stifling hot. After almost cooking in the 40 degree temperatures of Tuscany, in July the previous year, I was determined we would be visiting more temperate climates the next summer. I could have spent 2 months exploring Scandinavia and the Baltic countries but alas I didn’t have the time (or money) to do that. There were so many places I wanted to visit Norway, Denmark, Sweden, Finland, Latvia, Lithuania, Estonia and Russia were all on the list. 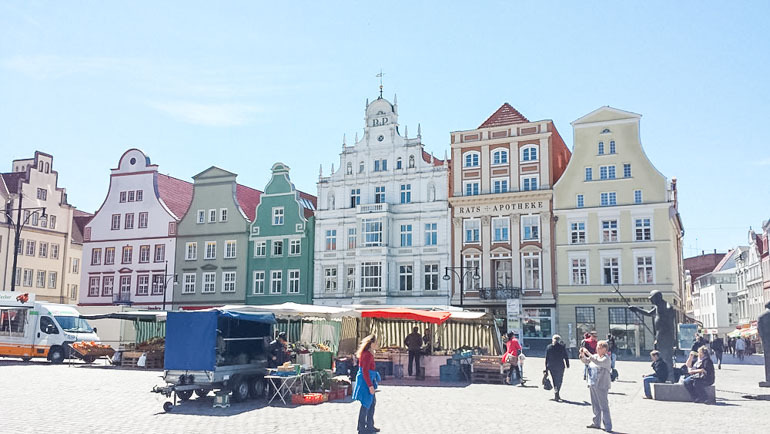 A Baltic cities cruise seemed like a great option to visit some of these destinations and the summer months are the best time for a Baltic cruise. Why did we choose Royal Caribbean Cruise Lines? The reviews for adult passengers as well as those travelling with young children were excellent. We knew all three generations would be well catered for. The Baltic cruise itinerary which covered the most capitals on our wish list. Visiting Russia by cruise meant we would be eligible for a Russian visa waiver. Should we take the cruise ship shore excursions? Each cruise line will offer its own cruise excursions. We chose to arrange our own shore excursions. Tour group travel is not our style and organising our own DIY shore excursions was so much cheaper, more flexible and allowed us to include more in our itinerary. Tip: Find out what time the Cruise ships own shore excursions depart each morning and arrive back to the ship in the afternoon. Plan your own disembarking around this to avoid waiting in queues. We decided on a 7 day cruise and visited Oslo and Bergen prior to our cruise and then visiting Copenhagen after we returned to Stockholm. This gave us the chance to do some slow travel, experience our first cruise as a family and see so much more than we could otherwise have in the time we had available. 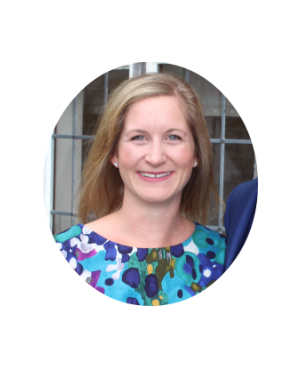 If you’ve read any of my other posts you’ll know that I like to give a lot of detail to help other family travellers know what to expect before they take the same trip, especially important when travelling with kids. Since one day in port is never enough to get to know a place I’ve asked some expert travel bloggers that have lived in these cities or visited for extended periods to share their best tips and itineraries in these Baltic cruise port guides, you can click through to their website to find out even more detail about each port. We started our Baltic Cruise in. We took a one week Baltic cruise starting in Stockholm, Sweden and the cruise itinerary went to Helsinki, Finland, Saint Petersburg, Russia, Tallinn, Estonia and Riga, Latvia. To accommodate those going on a longer cruise or with a different itinerary I’ve also included Rostock, Copenhagen and Oslo in the Baltic cruise port guide. The central port of Oslo makes it the perfect city to visit by cruise. A number of cruises begin in Oslo so consider spending a few extra days here or exploring more of Norway on the spectacular Norway in a Nutshell tour which is runs between Oslo and Bergen and includes one of the most scenic train journeys in the world and a cruise through Norway’s spectacular Narrow Fjord. The cruise port in Oslo is walking distance to the city centre. With Oslo’s fantastic museums it is usually worthwhile purchasing an Oslo City Pass, purchase online in advance to save time. The 24 hour pass includes entry to museums as well as unlimited use of public transport. Across the harbour accessible by bus or ferry is Bygdøy peninsula. 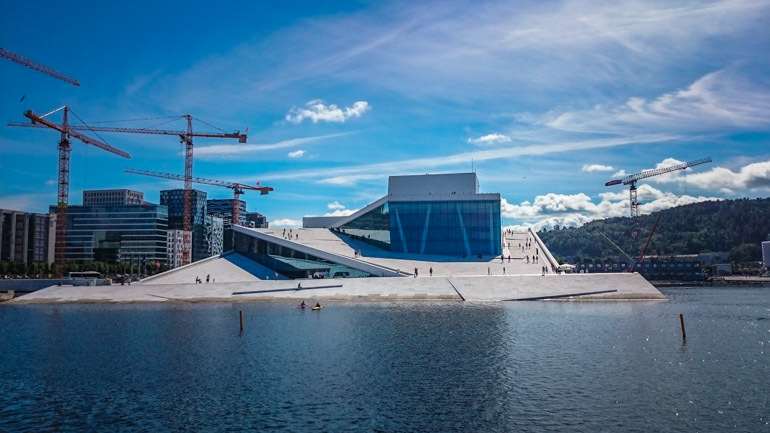 Home to Oslo’s best museums. 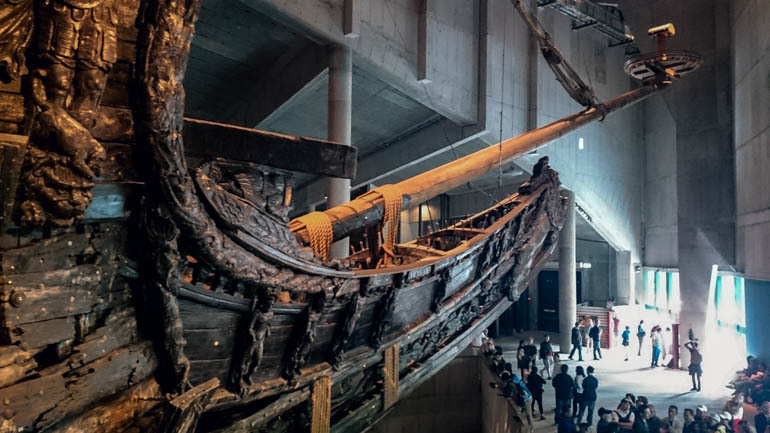 The Viking Ship museum, with it’s well preserved Viking vessels over 1200 years old. The Norwegian Folk Museum, a village of over 150 buildings and its famous stave church show life in traditional Norway. The Fram Museum which tells the story of Norwegian Polar exploration. The Kontiki Museum containing artefacts from the 1947 journey to replicate Polynesian exploration of the Pacific. Next head to Vigeland Sculpture park, this is Oslo’s most popular attraction. The large park with beautiful gardens displays over 200 granite, bronze and cast iron sculptures. Works of the artist Gustav Vigeland, sculptures of children and acrobatic manoeuvres are dynamic and playful while the central towering bodies has a more sombre message. If time permits visit the Holmenkollen Ski Jump and enjoy the views over Oslo and the Oslo Fjord from the modern structure. Cruise ships in Stockholm, Sweden will anchor at either Frihamnen, the terminal for ferries to the Baltic and Finland, or at Stadsgårdskajen, which is almost in the middle of the city. Both are connected to local public transport and makes it easy to explore the city on your own. If you arrive at Frihamnen, go to Ropsten and take the tram across the bridge to the island of Lidingö. The Millesgården museum was home to a local sculptor whose monumental statues can be found in many places around Sweden, and which often pose metaphysical questions. His home has been turned into a museum with a sculpture park outside. You can take the tram back and change to the subway – Stockholm is famous for having subway stations which are works of art, although the impressive ones are not on this line. Get off at Hötorget or Centralstation to be in the middle of the city. If your ship anchors at Stadsgårdskajen, the part of the city on top of the cliff are well-preserved 18th century city houses, often with their own gardens. Today this is a high-status neighborhood, but in the 18th century it was where the poor lived. In either case, the oldest part of the city, the small island straddling the huge lake Mälaren and the Baltic Sea, is well worth a visit. Its cobbled and winding streets make for a pleasant walk and the many cafes for a nice break. The castle at the north side, facing the parliament, is home to an interesting museum if you like medieval history. Also watch out for the changing of the guards, every day at noon. During summer, the guards are often on horseback, which makes it a bit of an extra show. After watching the guards, take the small ferry across the bay to the Djurgården island. This is where you will find Skansen, world-renowned (and world first) outdoor museum of Swedish folklore, housed in historic buildings which have been moved here. It also doubles as a zoo. But the island is also home to both the Vasa museum, where a ship built during the 17th centrury that sank into the mud of the Stockholm estaturary is preserved; and the Nordiska Museet, a museum of ethnography that focuses on the lives of people a couple of centuries ago. Close by is Junibacken, a must-see for anyone with kids, a storybook interactive museum with exhibits from the treasury of Swedish childrens picture books, and a ride in homage to Astrid Lindgren, of Pippi Longstocking fame. 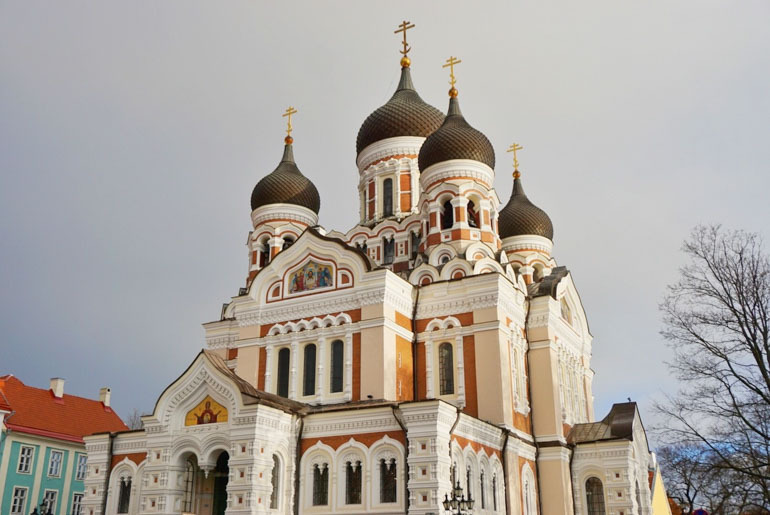 One of the can’t-miss ports on any Baltic cruise is the beautiful city of Tallinn, Estonia. It’s a fantastically preserved old city with some of the original medieval walls still intact, filled with cute buildings, delicious restaurants, and plenty of churches and museums for those interested in culture. Even better, it’s a compact city, so you can even walk from the cruise port to the old city center quite easily, in about 15 minutes. I spent 5 days there and never ran out of things to do, but if you only have 6 hours, you’re going to have to hustle to see some of its best spots. First, start in the Old City, going straight to the Town Square to see some of Tallinn’s most famous medieval buildings. Pop into Drakon III for some delicious, affordable “medieval-themed” fare that’s quite delicious! There are souvenir shops selling local products on streets all around the Old Town — traditional souvenirs include handicrafts, Kalev chocolates, and woollens. Everyone will try to sell you amber and matryoshka dolls, but neither of those are actually Estonian! When in the Old Town, make sure you go to one of the viewpoints. My favorite is the one on Toompea Hill, which also features interesting statues and the unmissable Alexander Nevsky Russian Orthodox Cathedral. After you’ve walked around the Old Town for a bit, you can either check out the KGB Museum at Viru Hotel just outside the Old Town (be sure to book your tour in advance) or if you’re interested in modern hipster culture you can check out the bustling neighborhood of Kalamaja, full of street art, cute cafés, and boutique shops. The Telliskivi Creative City is also a great place to buy Nordic-inspired homewares and other souvenirs that don’t scream “souvenir shop”. Copenhagen is one of our favourite cruise ports. It’s a wonderful city to explore with many world class attractions. A short visit doesn’t do this city justice however if your time here is limited we suggest you head straight into the city centre. If your arriving by ship the quickest way to reach town is via Taxi. The Taxi stand is at the port and the ride into the city centre takes about 20 Minutes. Taxis are metered, fast and efficient and accept cards. On our first visit to Copenhagen we defiantly wanted to see the famous Little Mermaid Statue which is one of the city’s major attractions. If your time is limited, we recommend that you catch the Hop On Hop Off bus and choose the Little Mermaid route, which takes in Amalienborg Palace, home of the Danish Royal Family, the Little Mermaid Statue and Christiansborg Palace, an important building that is used as the seat of Danish Parliament. Tip: if you arrive at Amalienbord Palace before 12:00 you can watch the changing of the guard which takes place daily. For those wanting to take in the city centre delights a short walk from the centre you will find the Nyhavn neighbourhood, which is set amongst the canals and is full of brightly coloured houses and cafes. A great place to sit and enjoy the canal with a coffee. If your feeling hungry a quick bite to eat at one of the many Danish hot dog stalls should be on your list. At around 3 Euro each these traditional delights will have you craving for more. If theme parks are more your style a visit to the Tivoli can’t be missed. It’s been in operation since 1843 and still retains that old-world charm. Set amongst manicured gardens it’s a delight to visit for young and old. It opens at 11:00am so arriving at opening will avoid the large afternoon and evening crowds. With so much to see in Copenhagen it’s no wonder we choose to return for a much longer visit which gave us the chance to explore in much more detail this truly amazing city. If you’re cruise docks near Rostock, just outside the adorable town of Warnemunde, Germany, you’re likely wondering what there might be to do in this small city you’ve likely never heard of. Warnemunde is a popular seaside resort town, located along the Baltic Sea, just two hours north of Berlin. It’s the cutest little town, and a great way to spend your day off the ship. But the larger town of Rostock is also close by, and you’ll find even more fun things to do there. The cruise ship docks within walking distance of Warnemunde. You can walk along the promenade of stores, bars and restaurants, and down to the waterfront in about 15 minutes. The sea shore is often full of families enjoying a day out, playing in the sand and sun. Don’t forget to grab a Fischbrotchen (fish sandwich) from one of the street vendors along the way. It’s a specialty in Warnemunde. After you’ve spent a few hours enjoying Warnemunde, you can take a 45-minute tourist ferry or 20-minute train ride into Rostock. If you take the train, you’ll get off right next to Kropeliner Strasse, in the middle of town. It’s a lively pedestrian street, lined with shops, restaurants and bakeries. It’s bigger than the promenade in Warnemunde and houses big brand stores and shops. If you’re hungry, sit down at one of the outdoor restaurants along the main street and order a plate of bratwurst or schnitzel, along with a German beer, and do some people watching. From there, it’s an easy walk to the Cultural History Museum, St. Peter’s Church, observation tower, and St. Mary’s Church, home to a famous astronomical clock. Despite being a capital city, Helsinki is not huge, and even with just 6 or 8 hours you can see a fair bit of the city. 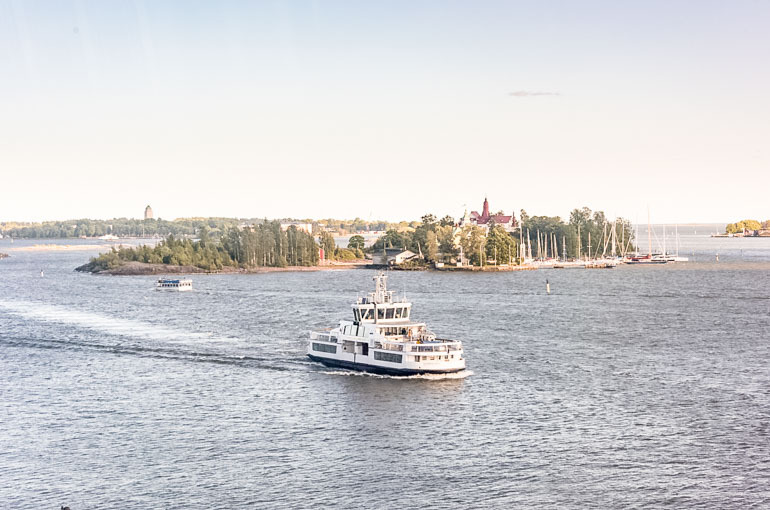 There are two cruise terminals in Helsinki – the South Harbour, located right in the centre of town close to many points of interest, and the West Harbour, about 3 km away, easy to reach on tram number 9. In terms of what to do, I think it depends on the time of your visit. Most cruises take place in summer, which is the ideal time to explore nature in Helsinki – I would start with Suomenlinna, the most famous of over 300 Helsinki Islands, housing a military fort and museum. After touring Suomenlinna for a couple of hours I would visit Helsinki’s most famous landmarks like the Chapel of Silence, Rock Church and Senate Square with the famous white church. If you’re looking for souvenirs, skip the touristy market by the waterfront and head to the Helsinki City Museum gift shop, located right opposite the white church. For a traditional Finnish meal, we recommend Savotta, an excellent traditional restaurant located in the same square. Then, the only thing you need to complete your Finnish experience is a sauna – you can quickly hop into the sauna of Allas Sea Pool, located right next to the South Harbour, before returning to your ship! 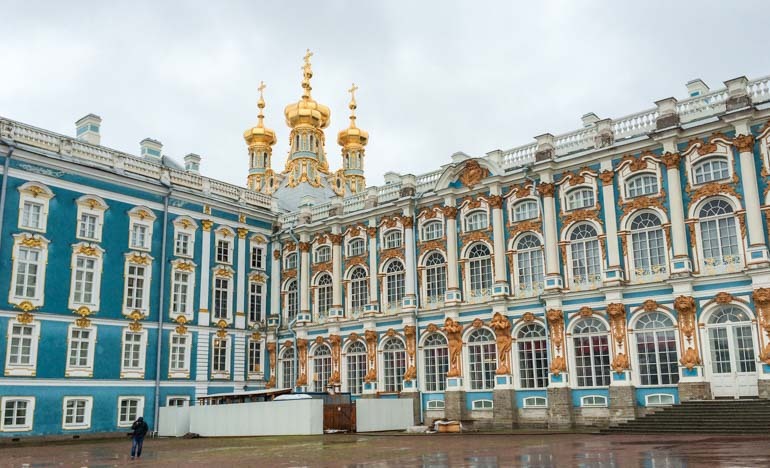 Visiting Saint Petersburg by cruise is a fantastic option. A visit to Russia usually requires a prearranged visa but those arriving via cruise or ferry can get a 72-hour visa waiver. Your cruise operator may tell you the only way to visit the city is with one of their (expensive) excursions, this is not true, you can arrange your own tour through a private operator for a fraction of the cost. You will need to show a copy of your tour voucher at border patrol so be sure to book ahead and have this on hand. Saint Petersburg is a treasure trove of churches, museums and lavish palaces. Some cruises stop in port overnight allowing you 2 days to explore the myriad of sites. We organised our tour with Ulko tours, we visited Saint Petersburg with children and they were very accommodating. With an experienced and knowledgeable tour guide, we were able to avoid the crowds and see many sites in a short amount of time while still keeping a pace the children were comfortable with. Must see sites include the Church of the Savior on Spilled Blood, the collections of the Hermitage Museum, the Amber room at Catherine’s Palace and the fabulous gardens and fountains at Petershof Palace. Be sure to make time to try stuffed pelmeni dumplings, traditional beetroot borscht, beef stroganoff, pancake blini, decadent caviar and of course vodka. Riga has a compact, beautiful and walkable old town easily reached by foot from the central city cruise terminal. Ramble your way through the old town to see the House of Blackheads, Town Hall Square, St Peter’s Church, Riga Church and the remains of the fortifications. Duck into stores selling souvenirs handcrafted by local artisans and head into Black Magic Bar, the original pharmacy which invented Black Balsam, a strong herbal liquor, the flavour similar to cough medicine is not for everyone but (apparently) it will cure your ails Black Magic Bar also serves a good coffee if that is your preferred medicine. 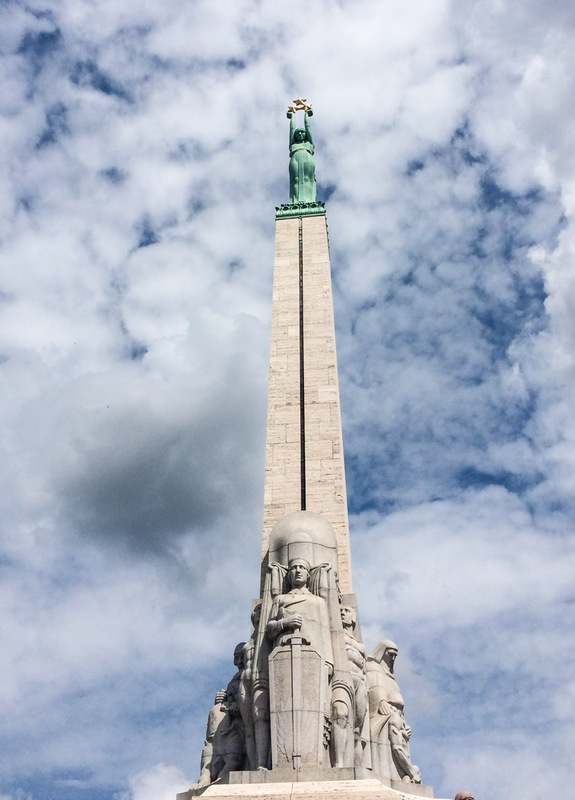 Stop at the Freedom monument, at the top see liberty holding three gold stars, erected to recognise those soldiers who fought and lost their lives in the Latvian War of Independence between 1918 and 1920. Next stroll through the riverside Kronvalda park towards the Art Nouveau district. Riga has the largest collection of Art Nouveau buildings of any city in the world, due to an economic boom in the early 20th century. The multi-story apartment buildings decorated with plaster sculptures of gods and lions will have you craning your neck skywards. Stop here for lunch in one of the many restaurants in this elegant neighbourhood. 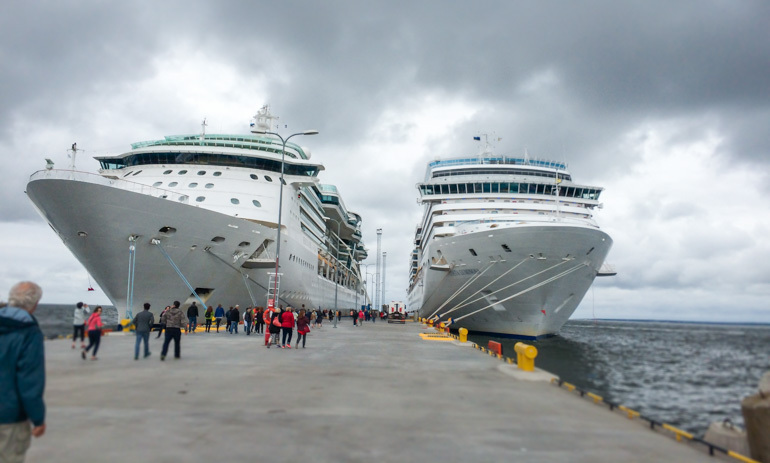 Are you planning on a Baltic Cruise? Have you done any cruising with kids? If you have any questions or thoughts on this post please let me know in the comments section below. I’d love to hear from you. Such a neat way to see so many places! Typically, I think of cruises in warm weather places like the Caribbean or Croatia for example. 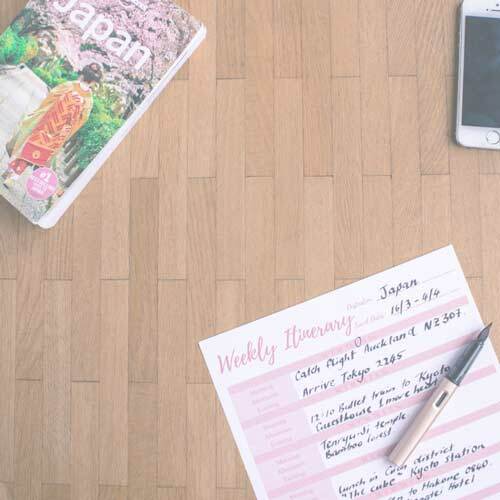 This is such a unique and cool itinerary! Thanks for sharing. I would love to go on a Baltic Cruise! I took a boat from Tallinn to Helsinki and then back but I would love to go on a boat to Stockholm.